"THIS GARDEN IS DEDICATED TO INNOCENT VICTIMS OF CRIME, PAST, PRESENT AND FUTURE, TO THE WONDER OF THE HUMAN SPIRIT, TO THE COURAGE OF THOSE WHO RECLAIM THEIR LIVES AND MOVE BEYOND VICTIMIZATION, AND TO HOPE FOR A SAFER FUTURE"
The Courage Garden is dedicated to crime victims. Located behind the Jefferson County Courts and Administration building, the garden is a site for memorial plantings. It also serves as a place of respite for those involved in court cases. 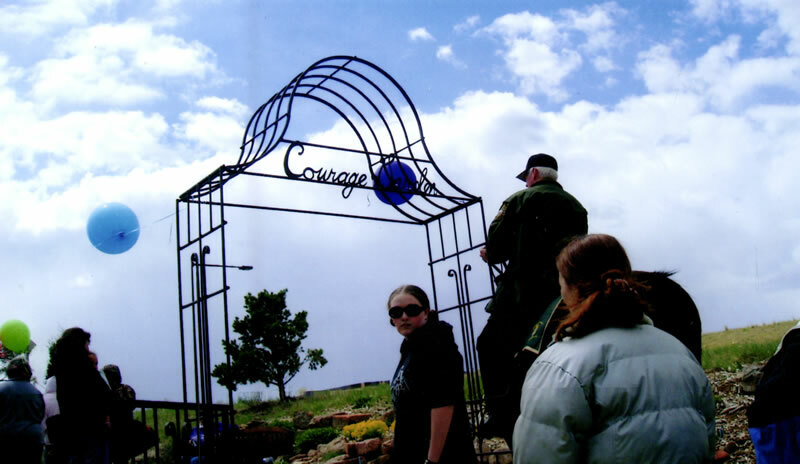 The Courage Garden is supported by donations collected by participants of the Annual Courage Walk and maintained by Jefferson County Extention Services Master Gardeners. VOI oversees the maintenance of this garden. In Thanks: Our gratitude is expressed to volunteers who organized group of Master Gardeners who help to maintain the Courage Garden. Thank you. 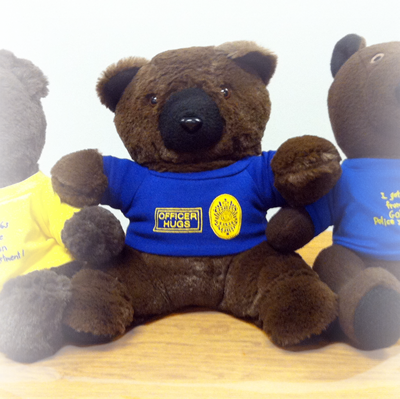 The police departments that VOI serves are all proud to be part of the "Adopt a Bear for a Child's Sake" Program. A donation of $20 purchases two teddy bears. The first bear, Officer "Hugs", is yours to keep. The second teddy bear, whose mission is to provide comfort, will ride along with an officer until it lands in the arms of a traumatized child. This teddy bear’s t-shirt reads, "I got hugs from the police department". Sid is the beloved pet of a survivor of domestic violence who also sustained multiple injuries at the hands of a batterer. Thanks to the generosity of our community, Sid is also a survivor because he received vital medical care following the assault. 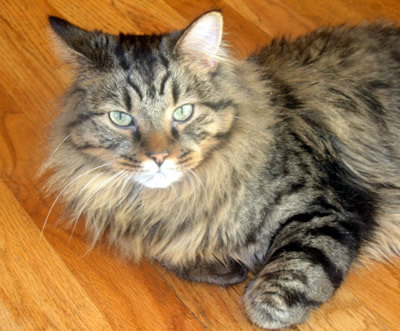 Donations covered the veterinarian costs, nearly $2,000, to help with Sid's recovery. With remaining donations, the SidFund was established five years ago and, thanks to ongoing donations, covers costs related to care for pets injured during a crime. According to the American Humane Society, the link between animal abuse and domestic violence is clear. Animal abuse is a technique used by batters to psychologically control women and children. VOI works with these families and helps them find the resources that offer safety and hope. To donate to the Sid Fund, click on the Donate Now button and note The Sid Fund under special instructions or mail a check directly to Victim Outreach Incorporated (VOI) at PO Box 18941, Golden, Colorado 80402.